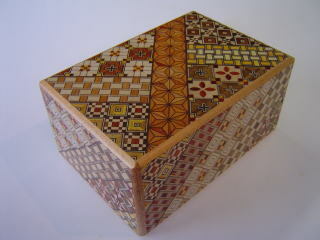 Himitsu-Bako means Personal Secret Box. 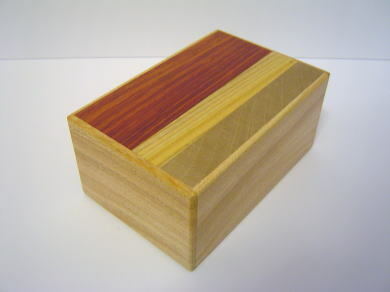 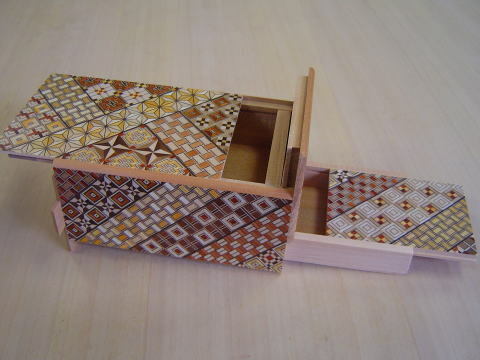 Karakuri Boxes are similar to Himitsu-Bako, but oh so different. 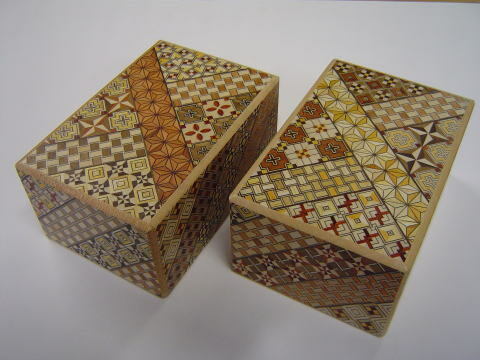 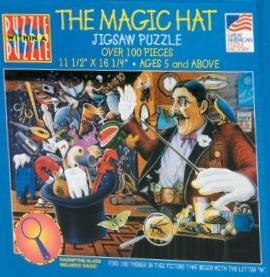 Karakuri Boxes are puzzle boxes with the addion of trying to "trick" you.